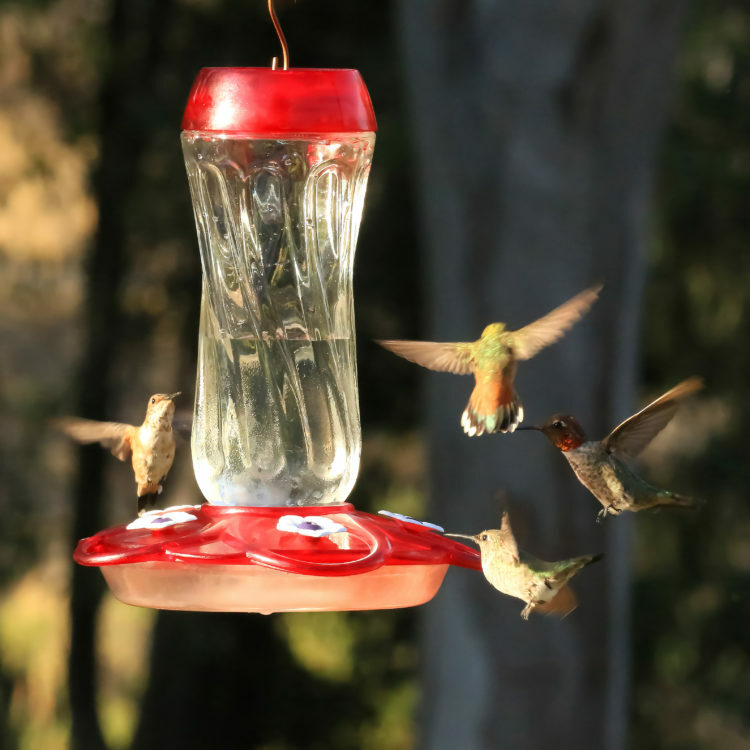 Classic Brands is a group of dedicated wild bird enthusiasts that want to help you “Make a World of Difference.” We have just the right bird feeders for your wild bird sanctuary. Whether it’s for a suburban oasis, a backyard deck or sprawling open country, we can help you attract the most birds. Our company is different because we design feeders that are based on consumer feedback and surveys, countless hours of field testing, and innovative product engineering. 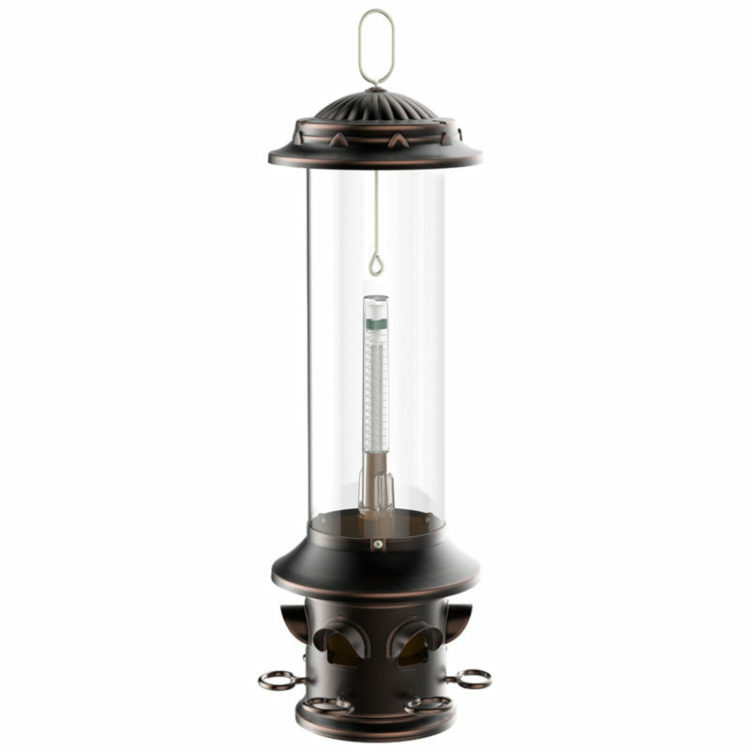 We design and manufacture with an unparalleled passion for what is best for the birds and our customers. 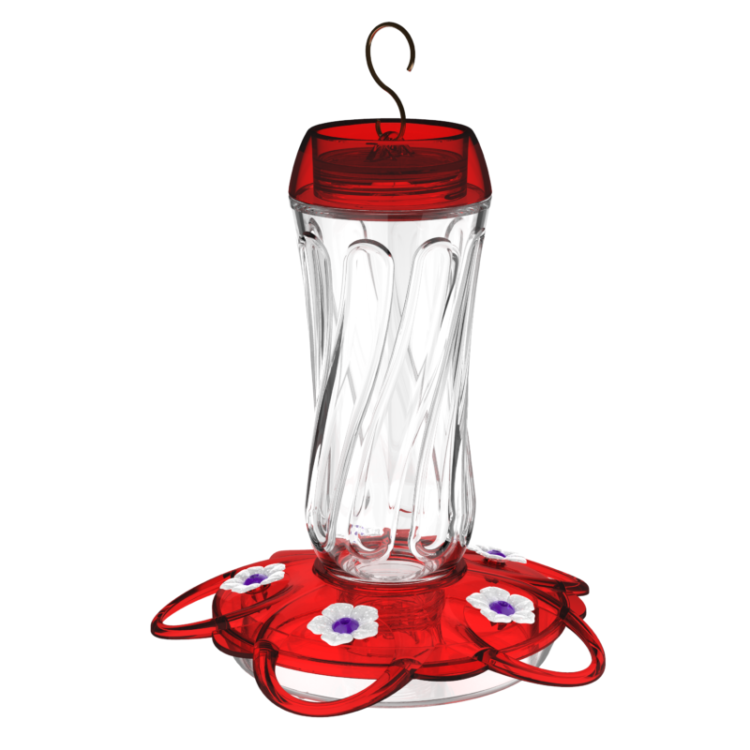 More Birds® carries feeders and nectar for hummingbirds and orioles. 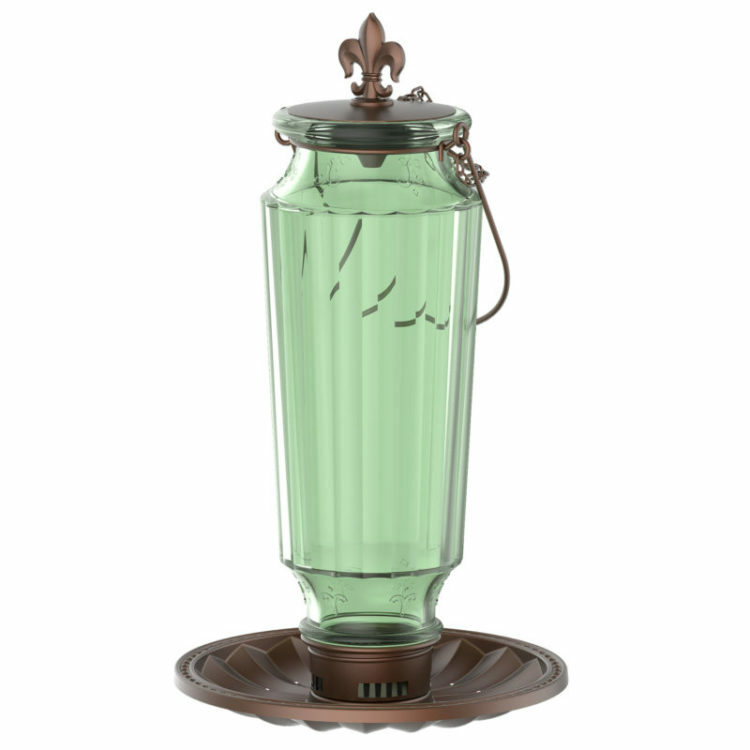 Stokes Select® provides seed feeders and accessories for backyard birds. 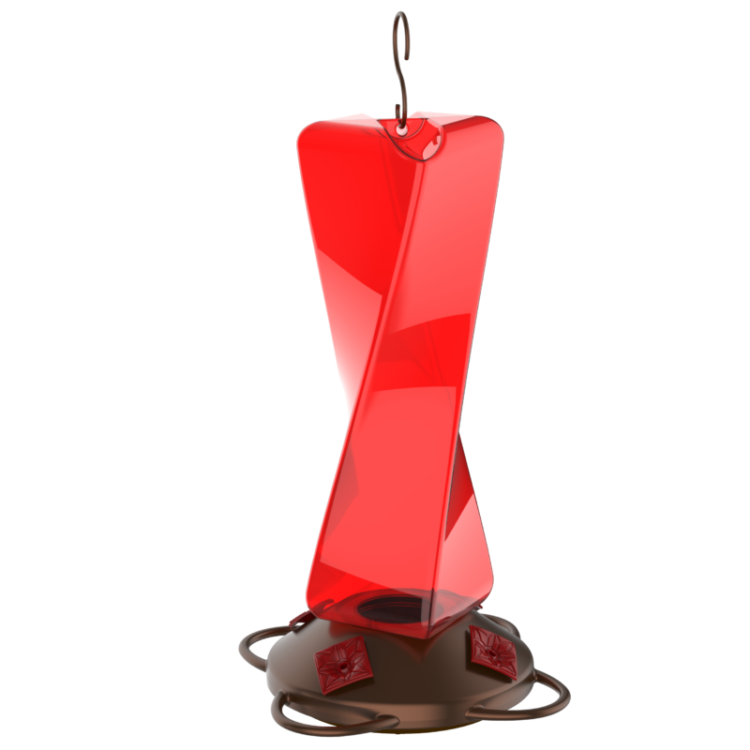 Squirrel-X™ offers a line of squirrel-proof seed feeders. 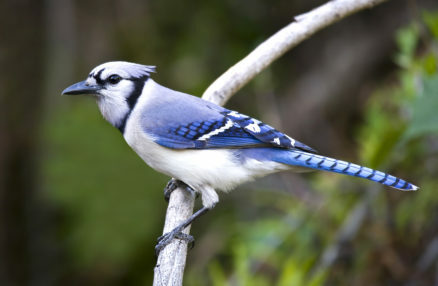 Droll Yankees® has been producing bird feeders for half a century. 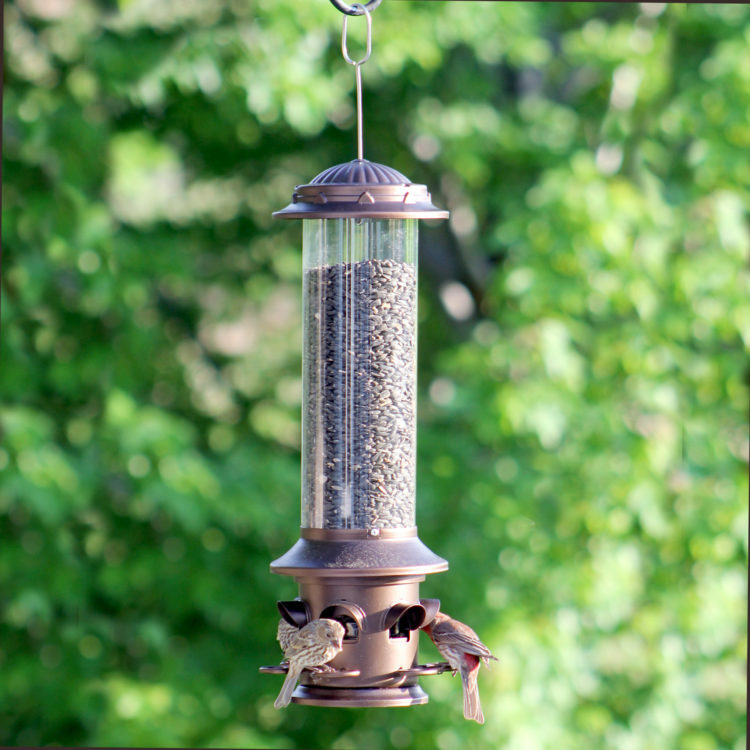 We offer over 50 different feeder styles, bird feeder accessories and a Limited Lifetime Warranty against squirrel damage. 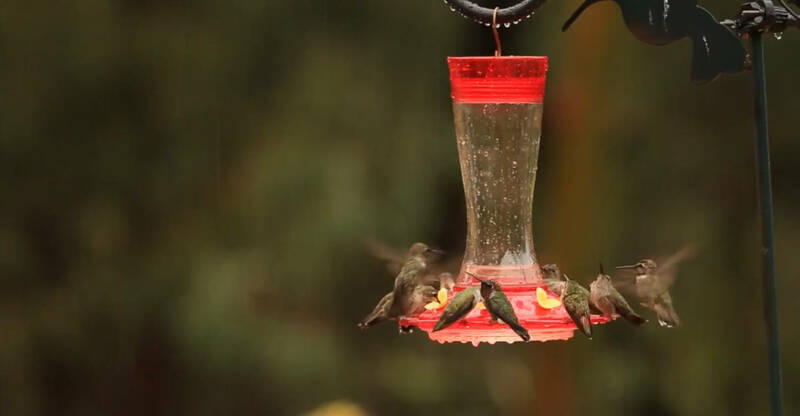 Want to Attract Birds to Your Backyard? 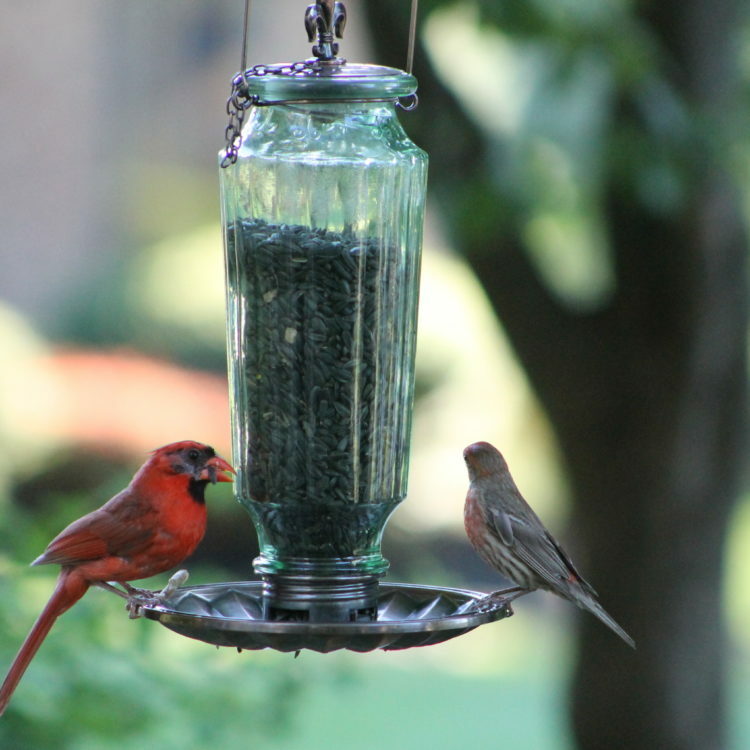 Learn how to pick the best bird seed and feeder for each species. Looking for seed to fill your bird feeders? Visit the Stokes Select® Premium Wild Bird Food website to learn more about their products. Shop these products on Amazon. Join our mailing list for monthly newsletters and a chance to test new products! Enter your email to sign up to test our new products.